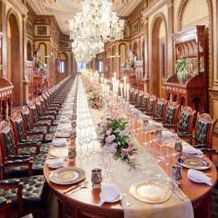 An architectural masterpiece, the luxurious Taj Krishna wraps guests in opulence with a grand staircase, marble pillars, and ornately carved décor. 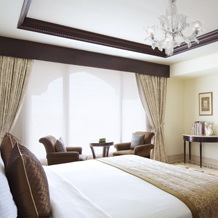 The sophistication that starts as soon as you enter is beautifully maintained throughout our spacious and elegantly appointed rooms. 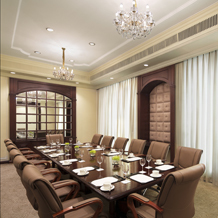 The Taj Club rooms have dramatically scaled furniture, parquet floors, luxurious four-fixture baths with shower cubicles and much more. 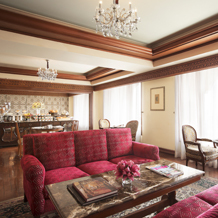 The suites too have been beautifully appointed to match the finesse of the Taj Krishna. 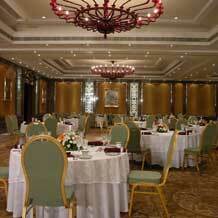 Experience the fusion of styles and the harmony of the refined ambience. 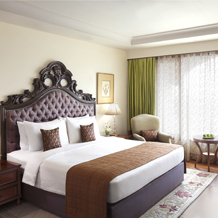 All the Rooms are so beautifully designed to give an unbeatable comfort and luxury which is the priority of Taj Hotels. 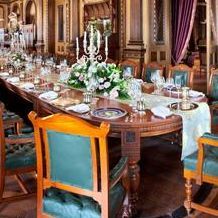 This is one of the prime property and preferred by Business travelers which is well connected with all the parts of city. 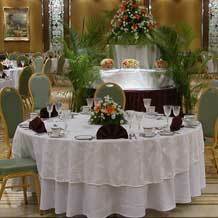 So indulge in the beauty and comfort of Taj Krishna. 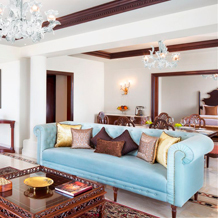 Taj Krishna, the flagship 5-star deluxe property of GVK, is a landmark in Banjara Hills, a prime residential and commercial area. 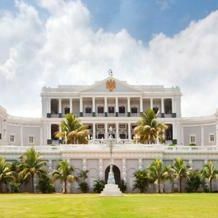 It is a rich blend of Hyderabad’s e-culture and its aristocratic past.Its proximity to the business district has strengthened the hotel's reputation as the epicenter of Hyderabad.The Taj Krishna offers a distinctive charm with beautiful landscaping and unparalleled service standards. 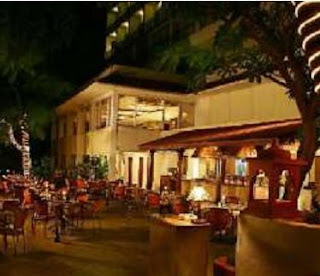 All restaurants of the hotel have their unique identity and are often described as "Dining Destinations of the City". The Taj Krishna has presence. Its clean, neat lines and pristine landscaping give it landmark status in Hyderabad. 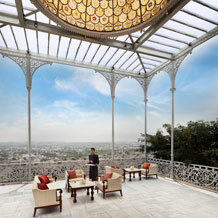 This architectural masterpiece sits perched above the city in Banjara Hills. 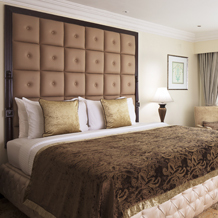 Nestled in beautifully landscaped gardens, the hotel has distinctive charm, magnificent views of the city and unrivalled service. 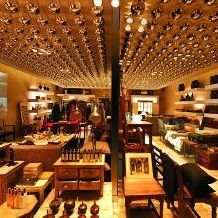 The Hotel is surrounded by everything that is uniquely Hyderabad, be it the Pochampalli fabric boutiques, the pearl shops, the film theatres, Golconda Fort, Salarjung Museum, or Hussain Sagar Lake. 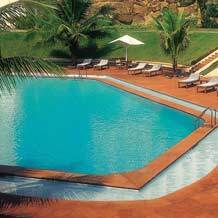 Some of the more famous guests who have stayed at Taj Krishna include the late Princess Diana, the Dalai Lama, Kofi Anan, His Highness Aga Khan and Dr. A.P.J. Abdul Kalam. 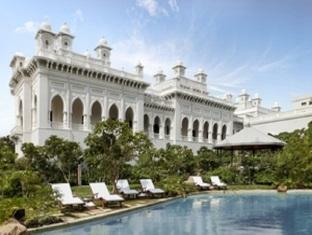 GDS access code ‘TJ’ for any Taj Hotel. 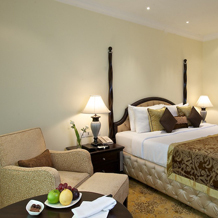 Book the Room to Indulge in the Luxury and Beauty of one of the finest group of hotels.